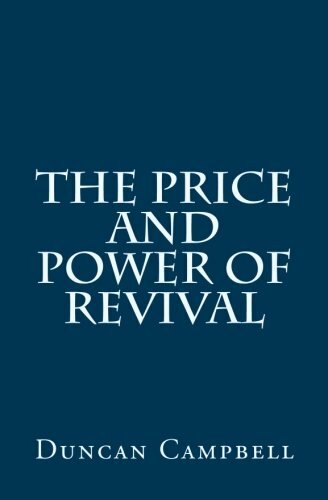 What do the scriptures say about revival? Here are some Bible verses about revival for you to meditate on as you are seeking God for personal revival and revival in the church and our nation. Revival is not some meeting you attend or something that happens because of a great man or woman of God. 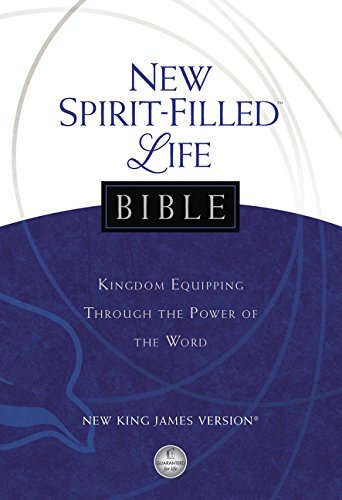 The real meaning of revival in the Bible is when God’s people realize their need to be spiritually restored and revitalized in their walk with Jesus. It starts at home and then spreads to our churches, communities, cities, and our nation. That is the true revival meaning biblically. Please take a moment to meditate on each of these revival scriptures and allow God to plant them deep in your heart. Bookmark this page so you can return to it and keep reading them. Share them with your friends and family. Together we can once again see spiritual revival change our hearts and the hearts of others that so desperately need him. For we were slaves, but in his unfailing love our God did not abandon us in our slavery. Instead, he caused the kings of Persia to treat us favorably. He revived us so we could rebuild the Temple of our God and repair its ruins. He has given us a protective wall in Judah and Jerusalem. Then we will never abandon you again. Revive us so we can call on your name once more. Won’t you revive us again, so your people can rejoice in you? [ Daleth ] I lie in the dust; revive me by your word. In your faithful love, O Lord, hear my cry; let me be revived by following your regulations. The high and lofty one who lives in eternity, the Holy One, says this: “I live in the high and holy place with those whose spirits are contrite and humble. I restore the crushed spirit of the humble and revive the courage of those with repentant hearts. The wild animals in the fields will thank me, the jackals and owls, too, for giving them water in the desert. Yes, I will make rivers in the dry wasteland so my chosen people can be refreshed. Now repent of your sins and turn to God, so that your sins may be wiped away. 20 Then times of refreshment will come from the presence of the Lord, and he will again send you Jesus, your appointed Messiah. ​14 Then if my people who are called by my name will humble themselves and pray and seek my face and turn from their wicked ways, I will hear from heaven and will forgive their sins and restore their land. God is not done yet. I believe there will be another great awakening in the world just like the revivals in the Bible and millions of people will come to Jesus. As we seek God for revival and pray and believe God for another revival, His Spirit will bring restoration and healing to our land. May it be so! Revive us oh Lord! 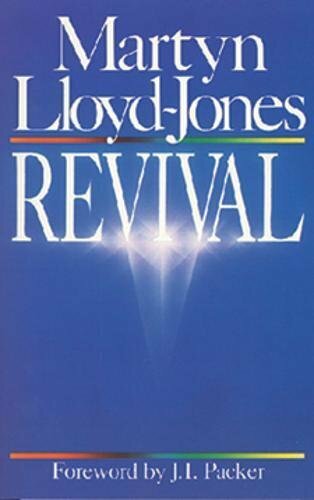 What are some of your favorite revival scriptures that you are standing upon when asking God for another great awakening to happen? Please share them with us in the comment section below. 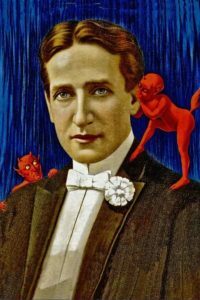 Casting Out Demons – Are Modern Exorcisms Real? What Is Revival And Where Can You Find It? Will There Be Another Revival In America Today?